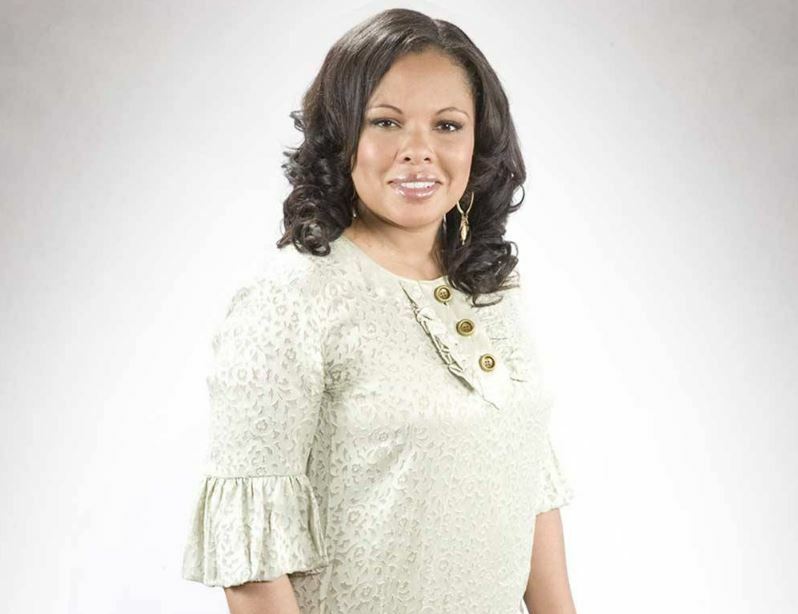 Justine Simmons is a Reality TV Star, who rose to prominence with the TV Show, Run’s House, along with her family. 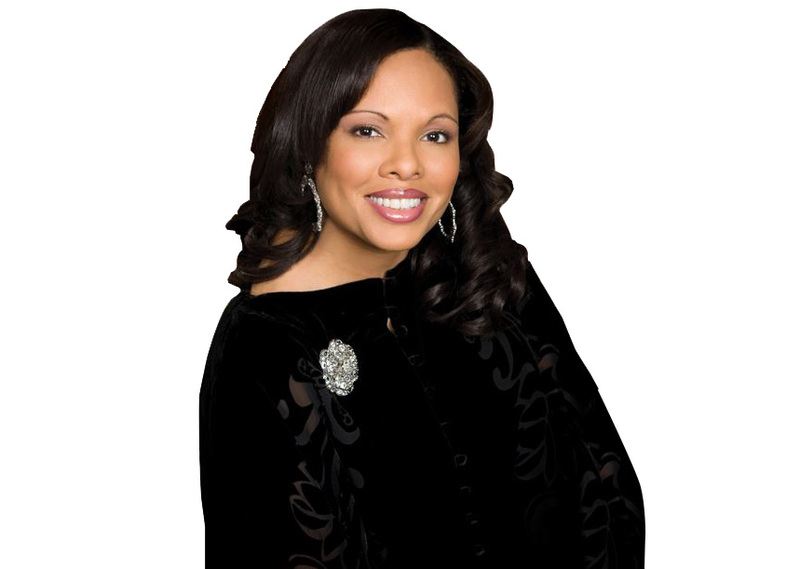 She is the wife of the famous hip-hop artist Joseph Simmons. She shared four children with her husband and had a tragic incident with the loss of her third child. Justine has around 2k followers on her Instagram account. Justine was born in the United States of America on 11th December 1965. She is of American nationality and part of the African-American ethnicity. Her zodiac sign is Sagittarius. She is married to Joseph Simmons and shares four children with him. She has good bonding with Daniel and Evelyn Simmons, parents of Joseph. Justine is the better half of the famous hip-hop artist, Joseph, with whom she appeared in the TV Show, Run’s House, along with their kids from 2005 to 2009. 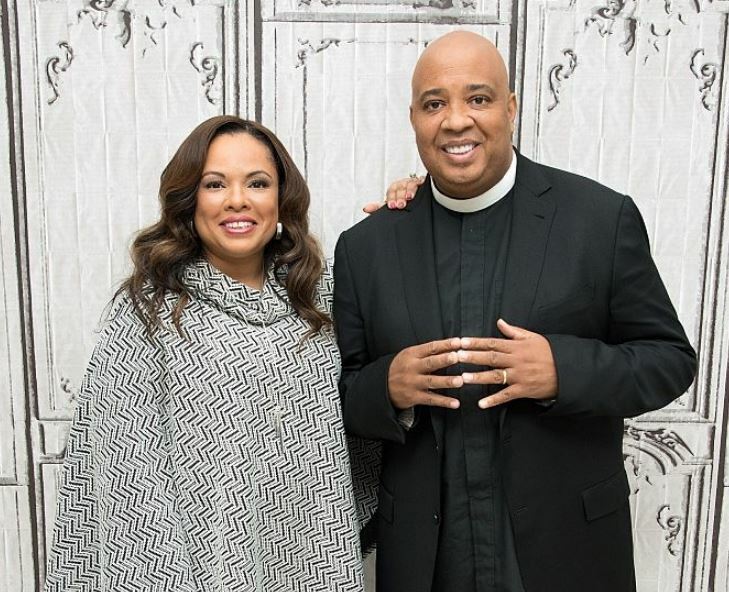 She also featured on Rev Run’s Renovation as well as Rev Run’s Sunday Suppers along with her family. As of 2018, she stars on the new comedy web series, All About Washington’s which airs on Netflix. In 2007, Justine’s jewelry line got featured in the HSN. She is also a writer and published books like God, can you hear me? Moreover, Take back Your Family which she co-authored with her husband. With all these works, Justine has summoned a whopping net worth of $10 million. 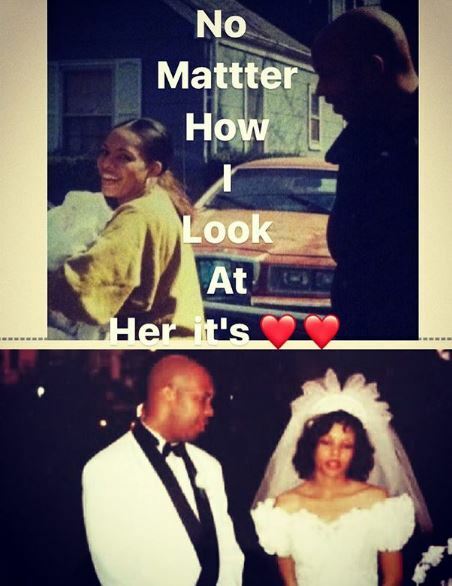 There is no mystery about Justine’s married life as it is known that she is married to a hip-hop artist, Joseph Simmons. The couple met at a concert on a Long Island where she wanted to meet the band members and got struck by Joseph. Since then, they have been in a long-lasting relationship and vowed to share their happiness and sorrows on 25th June 1994. In 1995, Justine gave birth to their first child, Daniel Simmons III who is now 23 years old and followed the footsteps of his father and pursued his career in rap. Along with him, she gave birth to three more children, Russell, Victoria, and Miley Simmons. However, her third child, Victoria died because of omphalocele, a disease that causes the organs to grow outside of the body. As of September 2018, Justine lives with her family in New Jersey. Justine has four kids with her husband, Joseph, and lives her life happily in New Jersey. There is no such information about her maternal parents, but she shares a good bonding with Joseph’s parents, Daniel and Evelyn Simmons. Justine stands tall with decent height. At the age of 52, she looks to have maintained her figure well. Nothing much regarding her body measurements and sizes are provided.